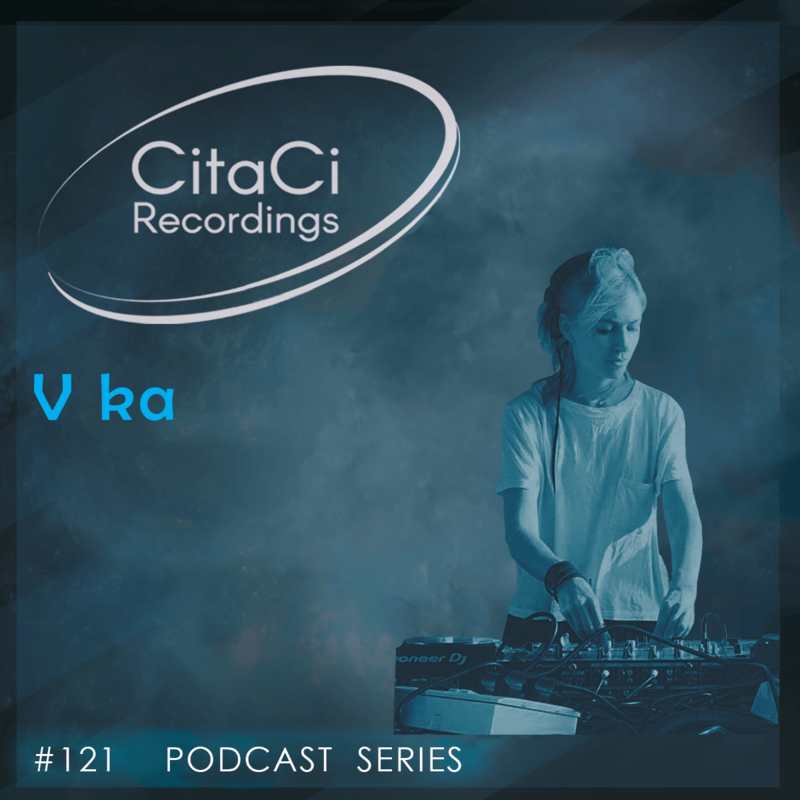 V ka is the next guest for our 121th CitaCi Recordings #Podcast #Series episode. V ka (Vika) is a representative of the new wave of electronic music. She was born in the Central part of Russian Federation during the collapse of the USSR. Directly she began her career at the age of 18. In a short time she becomes a resident, and also a welcome guest of various Russian festivals and parties far beyond her hometown. V ka has an amazing ability to make uniform compilation for her sets from the warm sounds of the micro and minimal house to oldschool electro and broken beats using vinyl and digital holders. Also she is using analog synthesizers for her live performances. Rapidly gaining popularity over past several years V ka made a major breakthrough in her career by travelling with her music in Russia, Germany, Sweden, China, India, Austria. She got offers to perform from bookers of the main Berlin clubs as GoldenGate, Sisyphos, Ritter Butzke, Chalet, Anomalie and Feel Festival. Her talent could not unnoticed by the promoters. And In 2018 she took part in Sven Vath’s world tour in Vienna (Austria). Podcasts of V ka play on RTS.FM (Hungary), FM4 (Austria), Moodytech radio (Romania), Mondobongo radio (Greece), FLAT FM (Russia), Better Be Nice afterhours (Austria) and etc. For V ka it’s very important to make people feel what she wants to convey them. Each of her sets is a new story with deep emotional overtones.